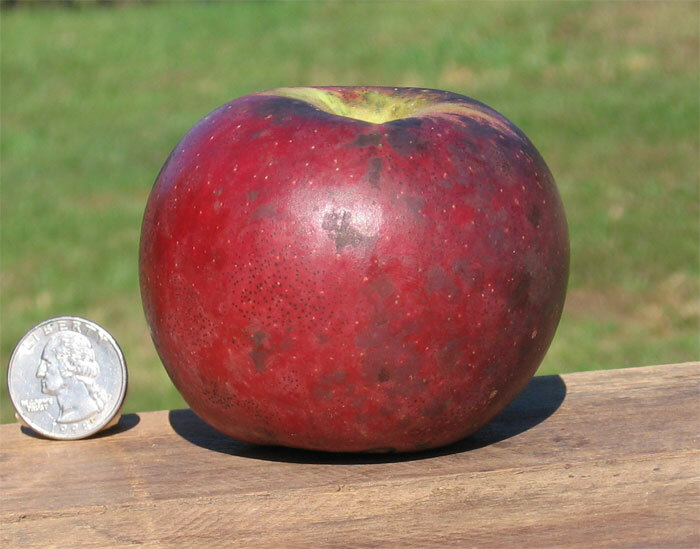 Deer and other wildlife are attracted to fruit of all kinds. 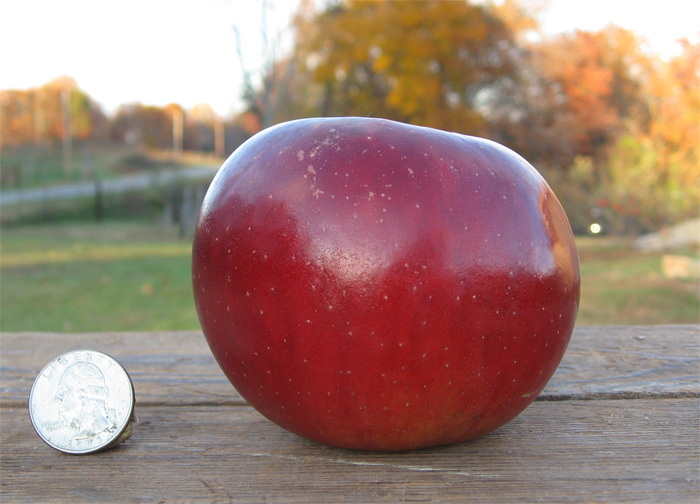 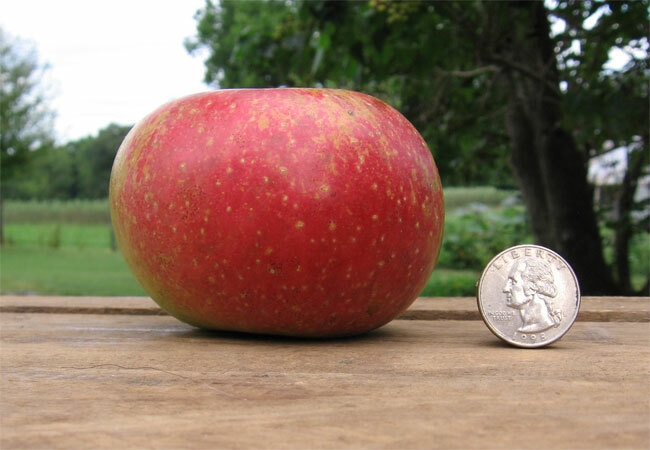 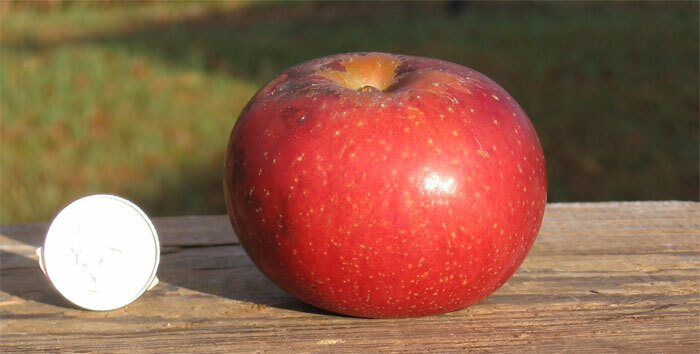 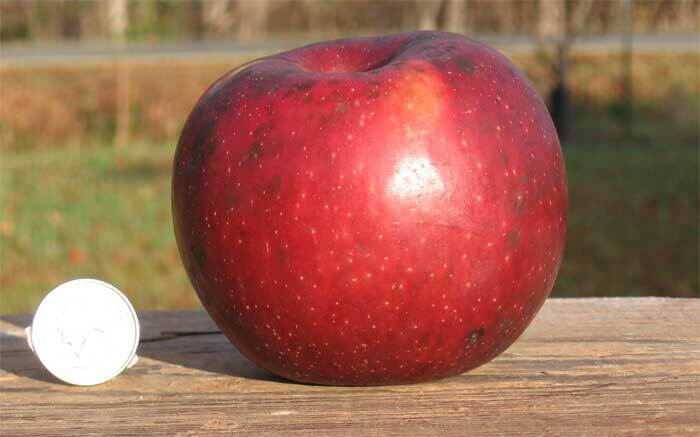 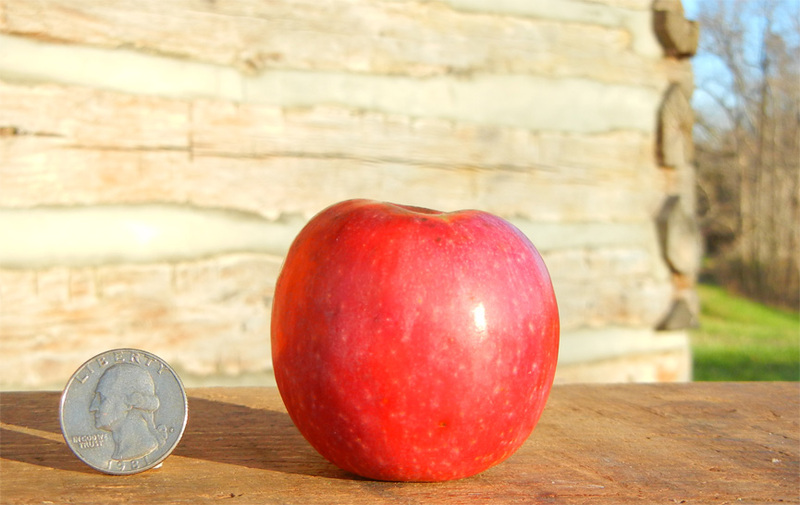 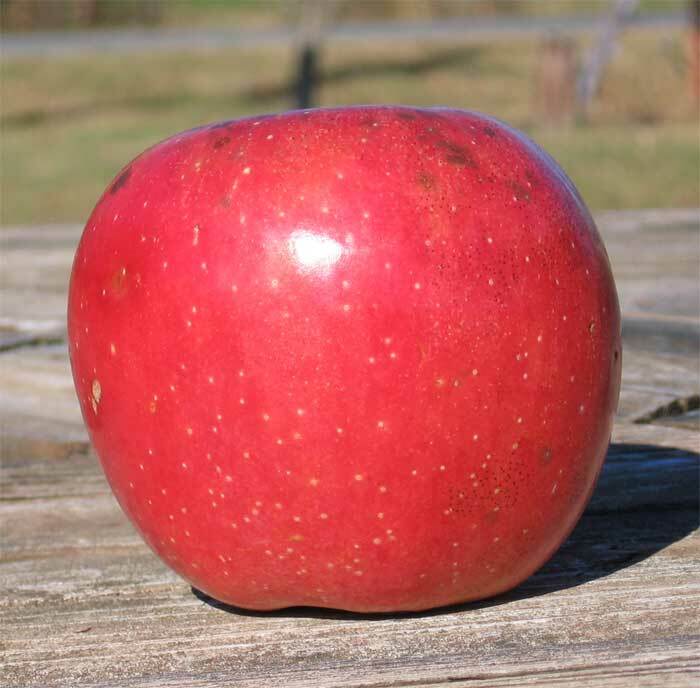 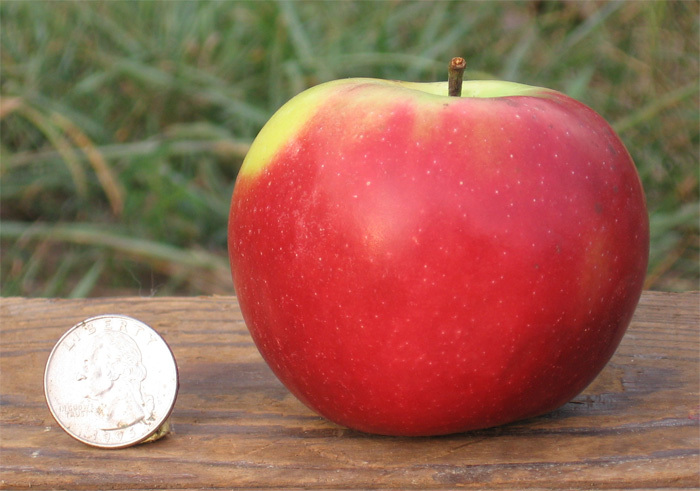 Apples are exceptional food sources because there are many different types of apples that can ripen over an extended time. 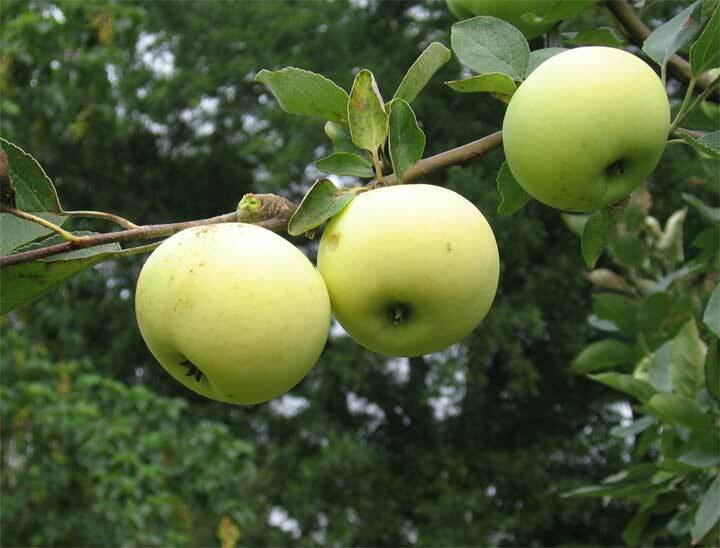 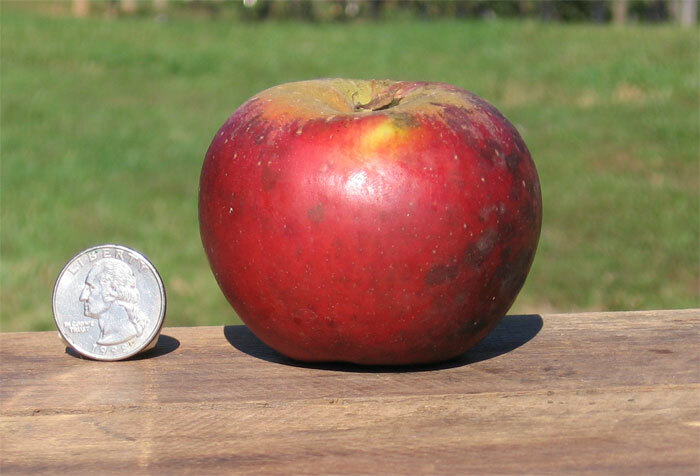 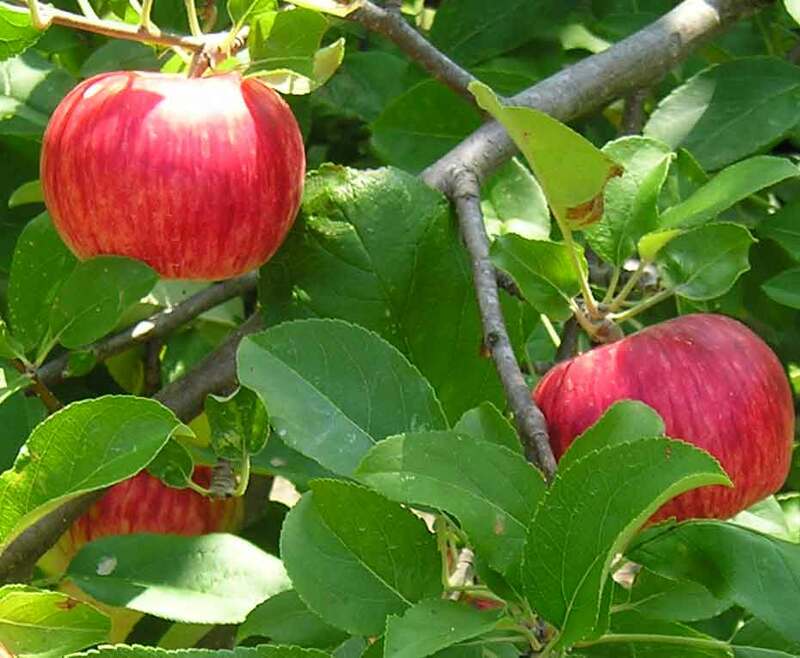 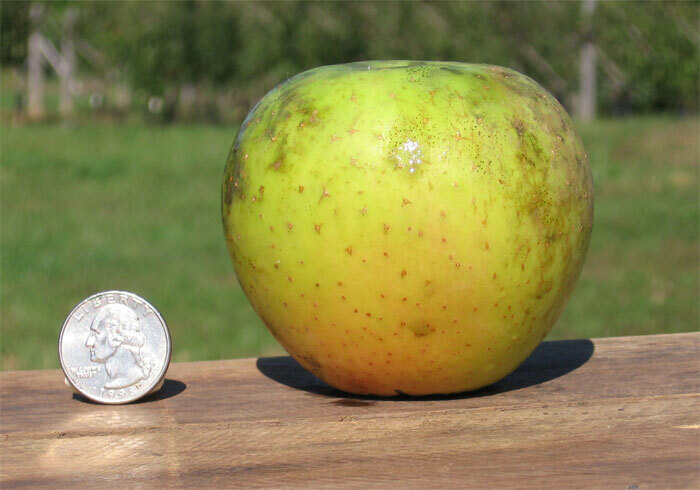 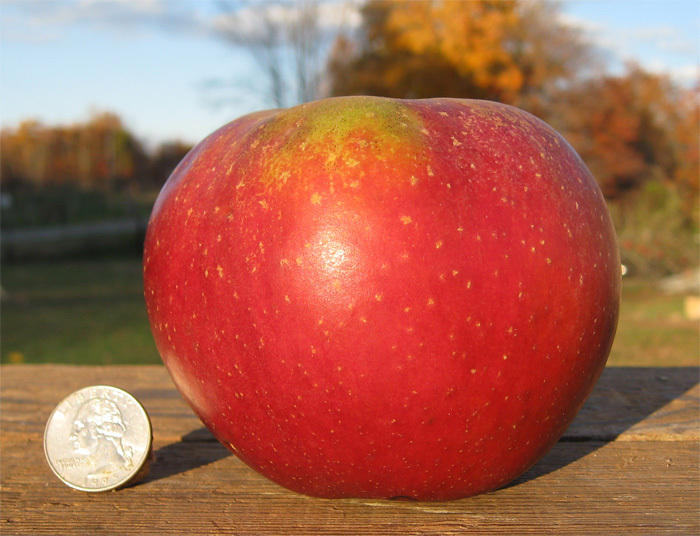 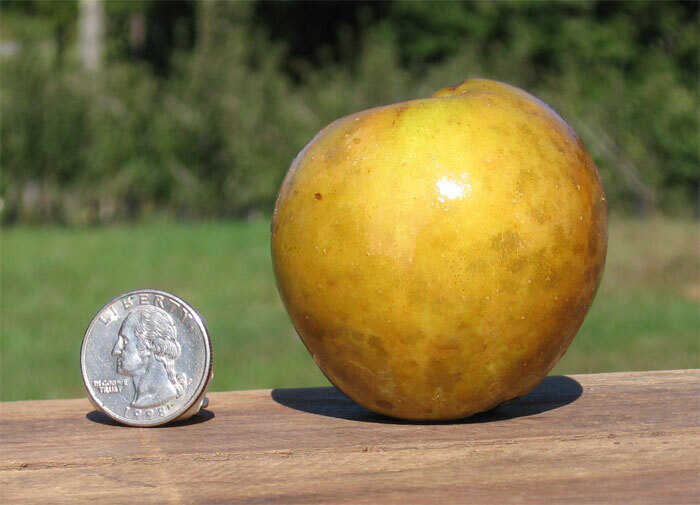 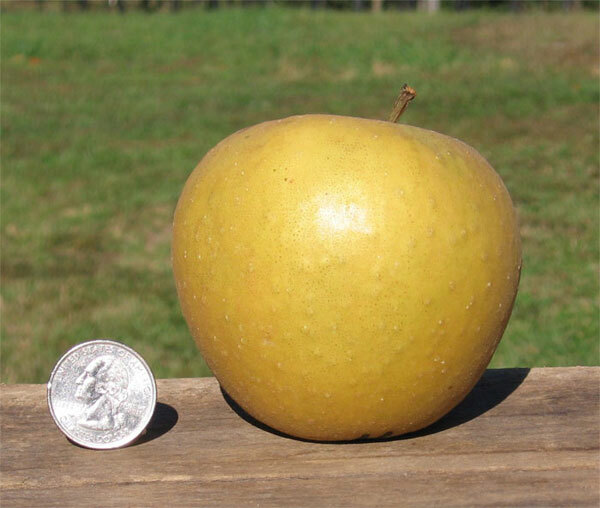 If one chooses the proper varieties, a small orchard with several types of trees can provide fruit over a period from July to late November. 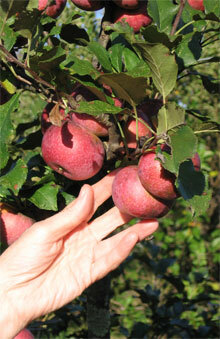 Normally, wildlife plots are planted so that fruit will fall from early September to late November. 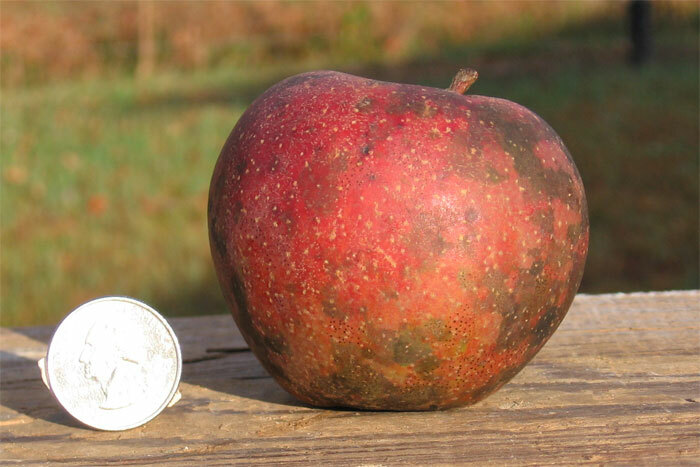 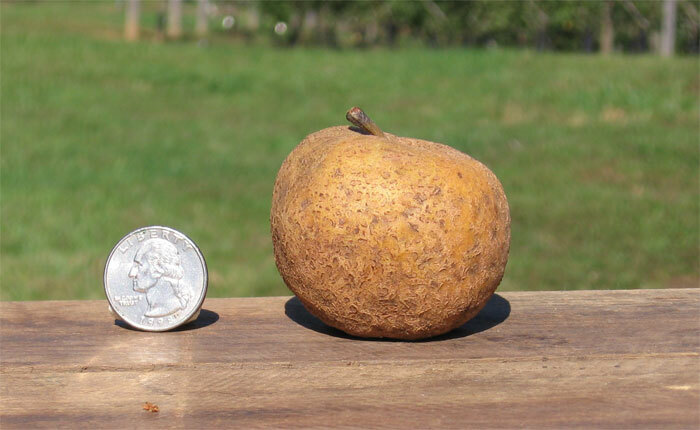 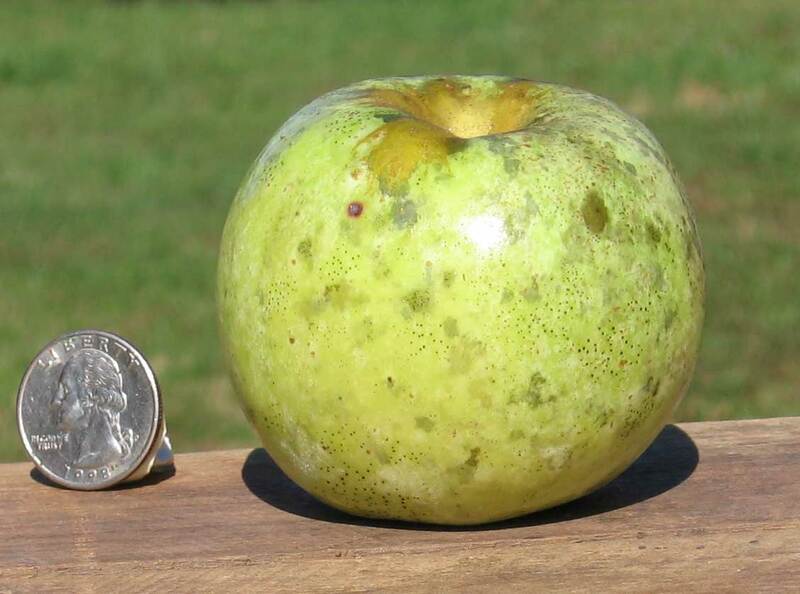 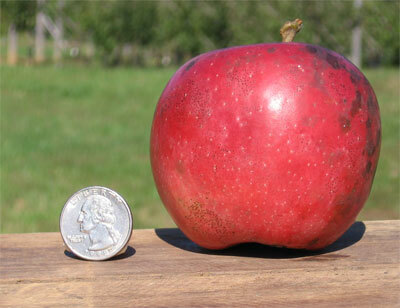 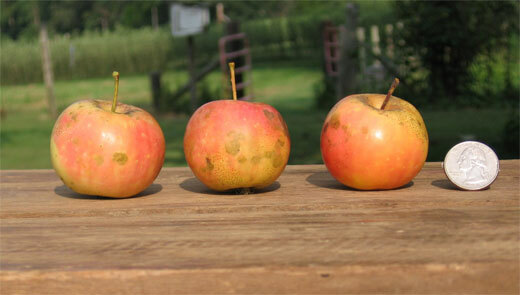 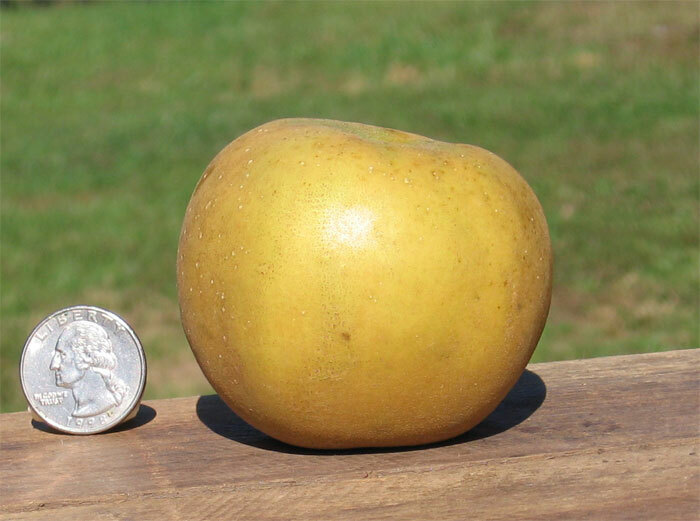 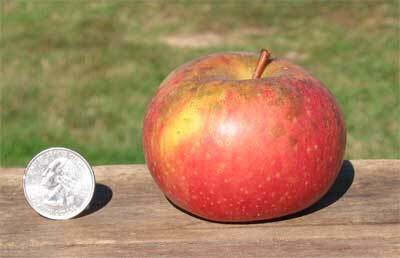 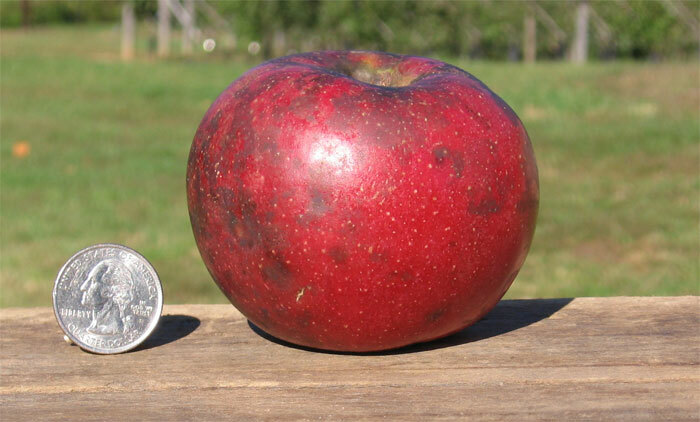 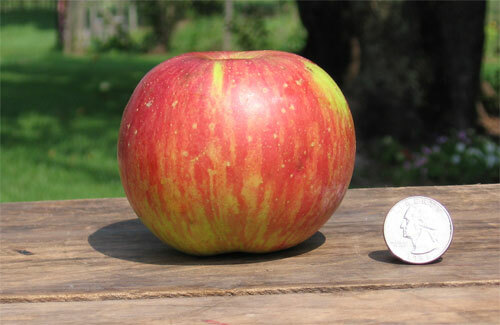 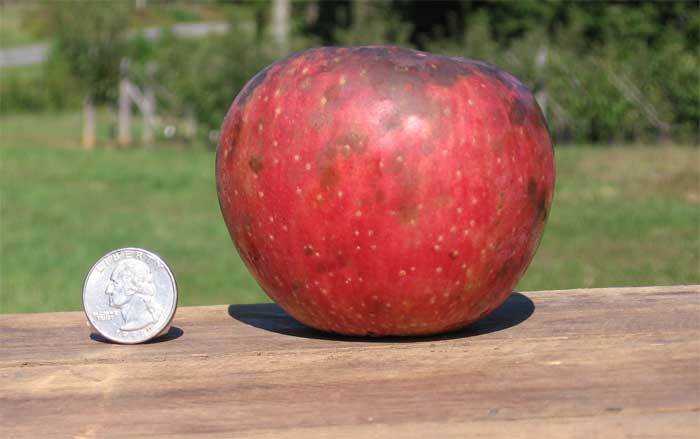 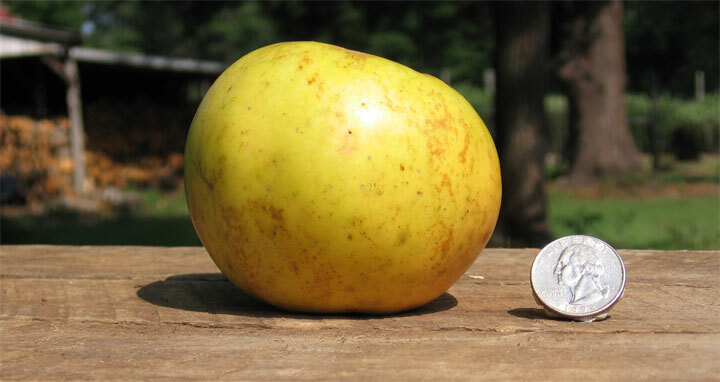 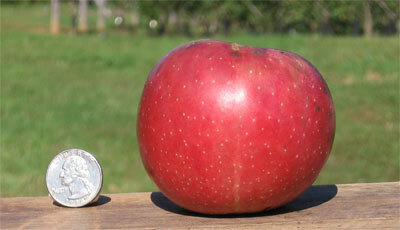 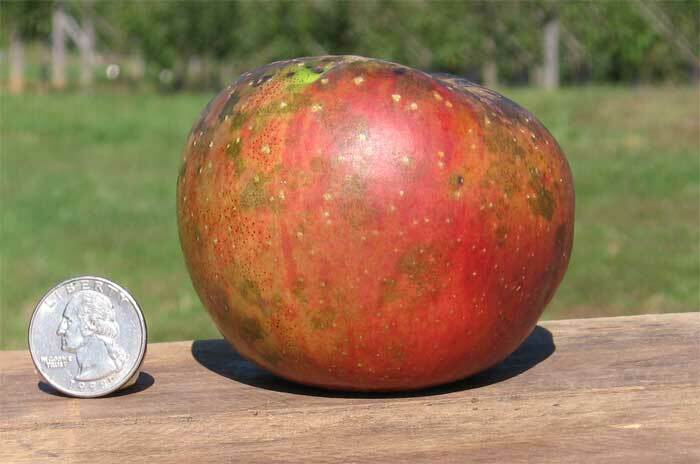 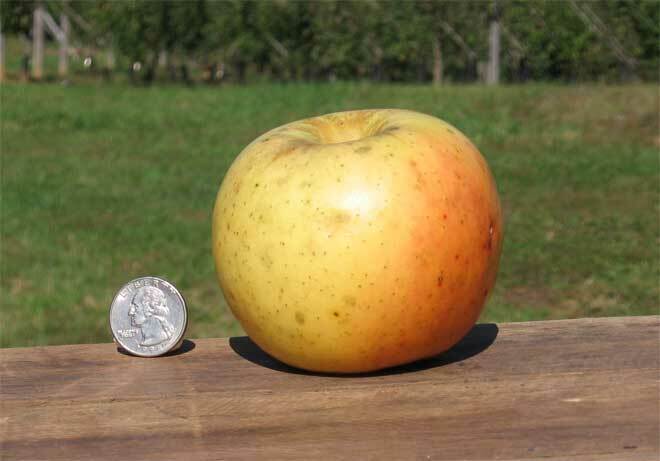 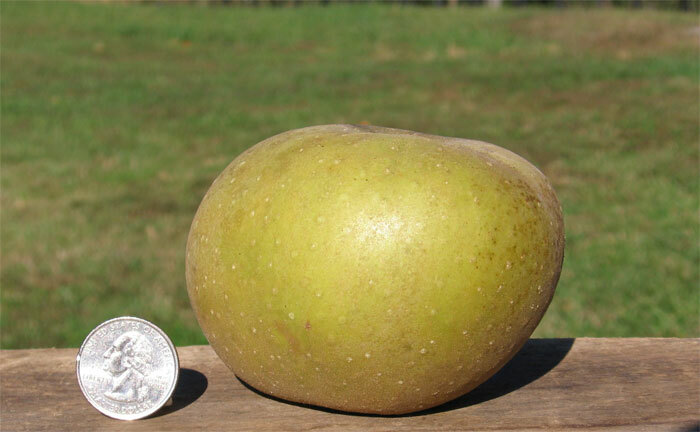 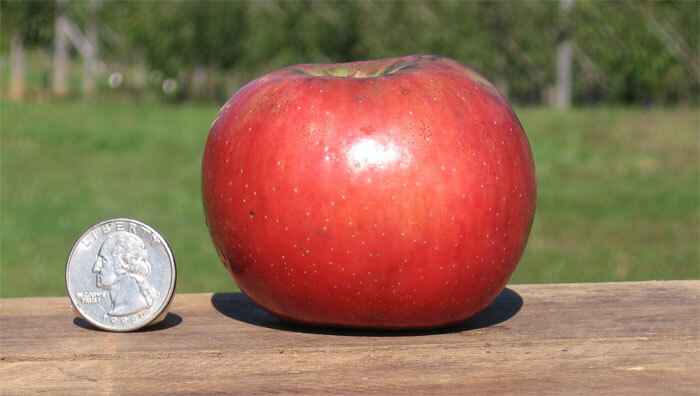 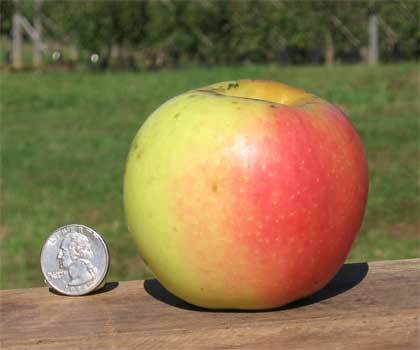 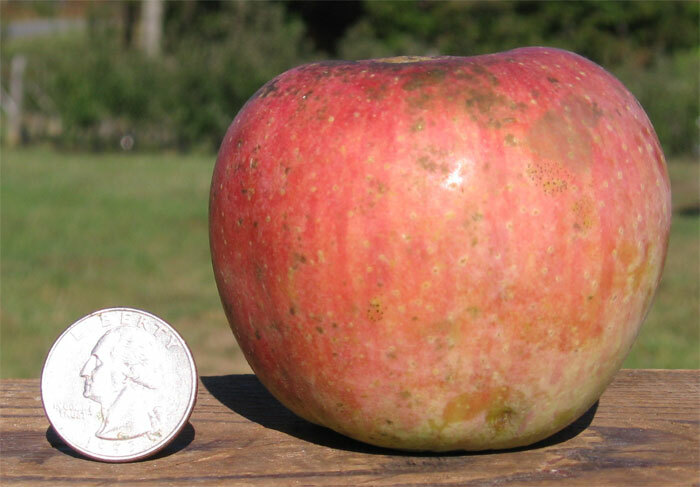 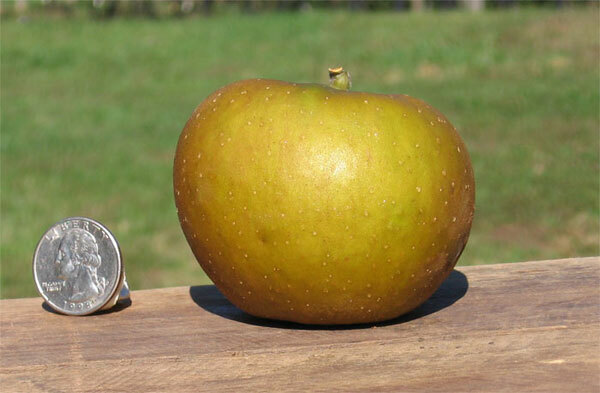 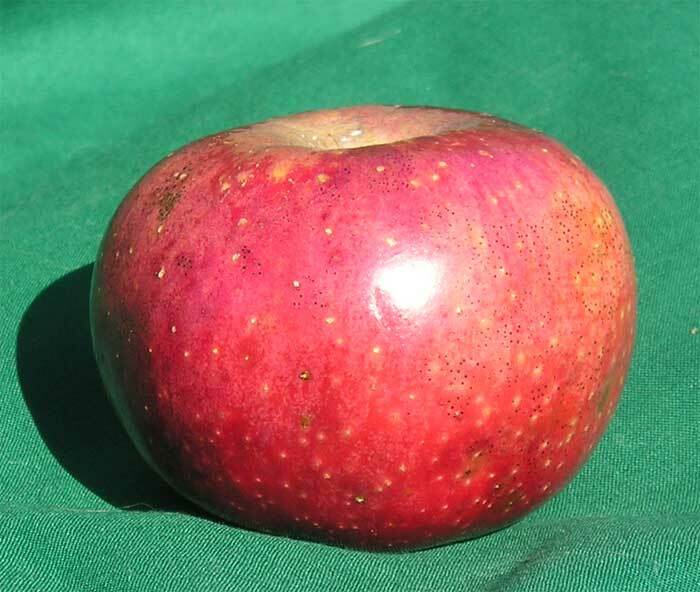 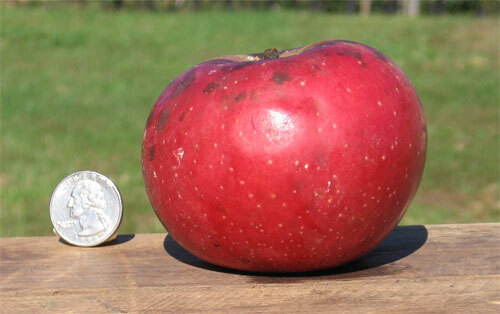 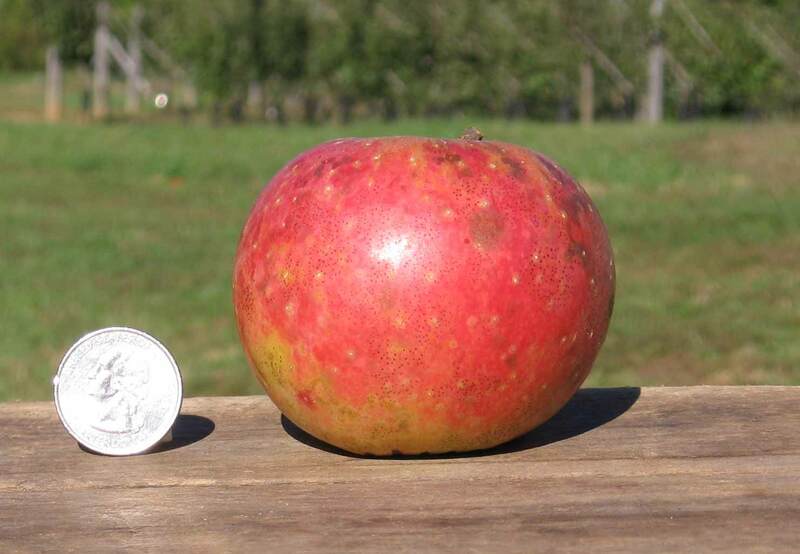 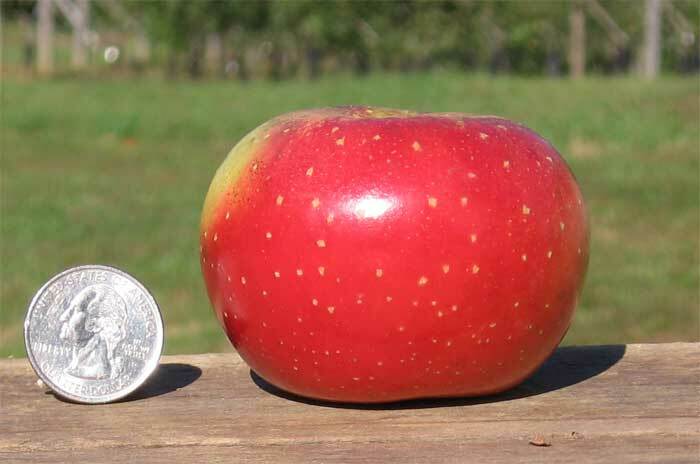 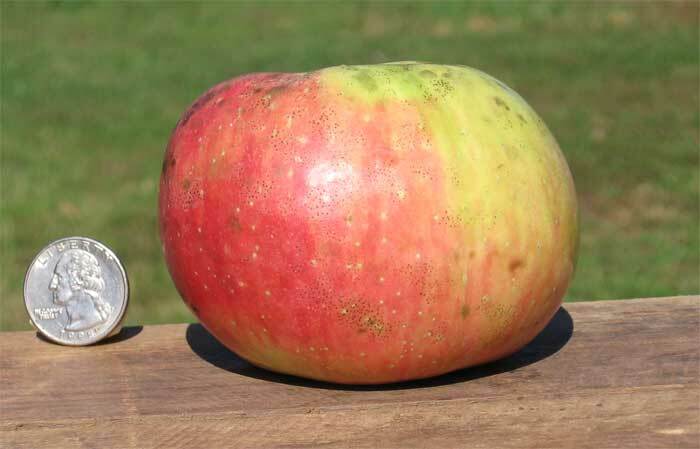 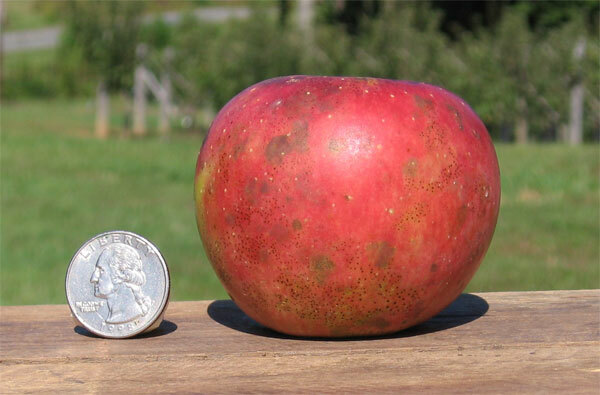 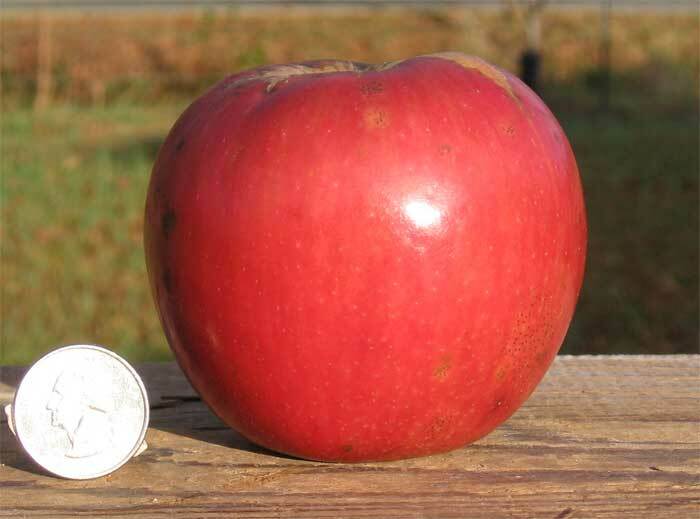 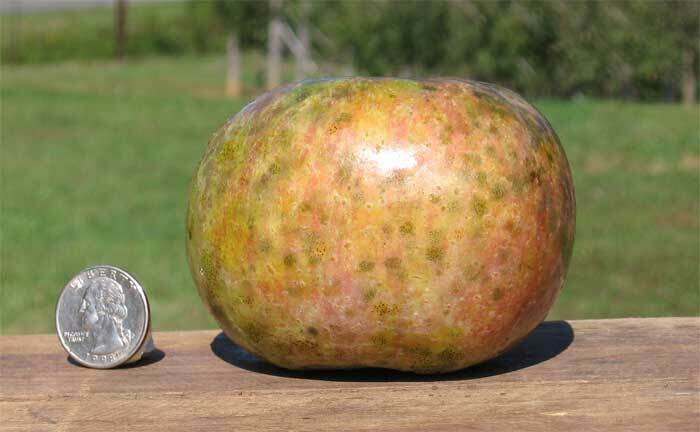 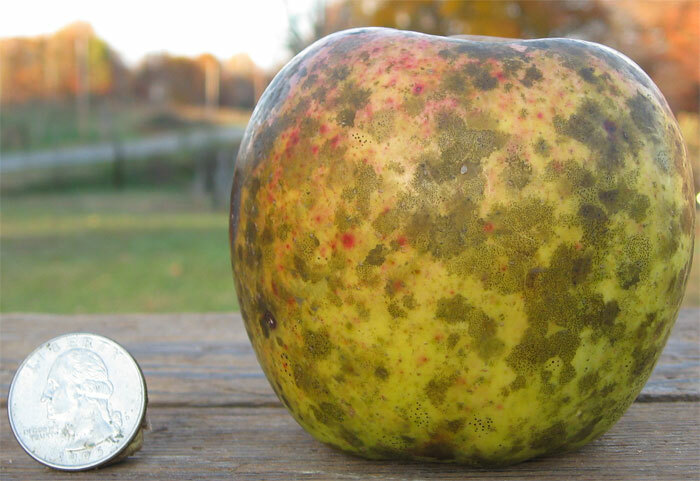 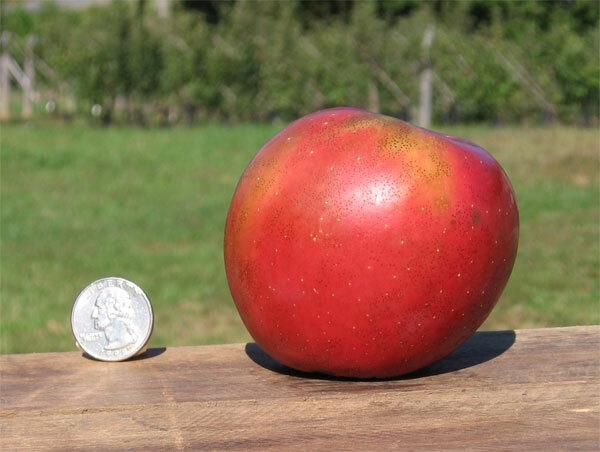 The varieties also should be as disease resistant as possible and smaller sized fruit is preferred. 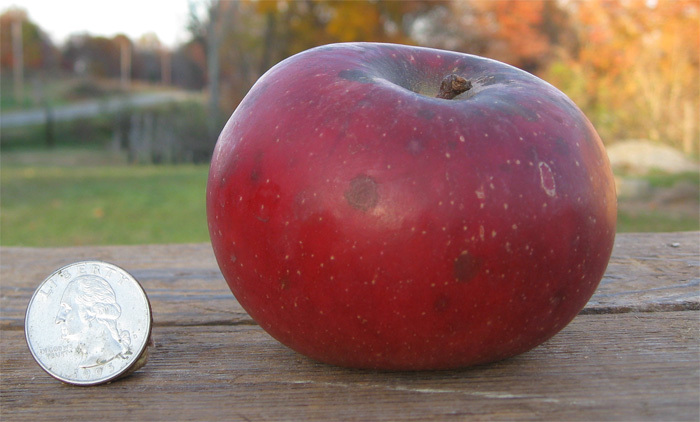 With this is mind, here are some recommend fruit selections (in order of ripening).